50 Free Airline Miles or 100 Free Hilton Points! Did you get your 100 free Hilton points by signing-up for Hilton’s “Thanks Again” program? 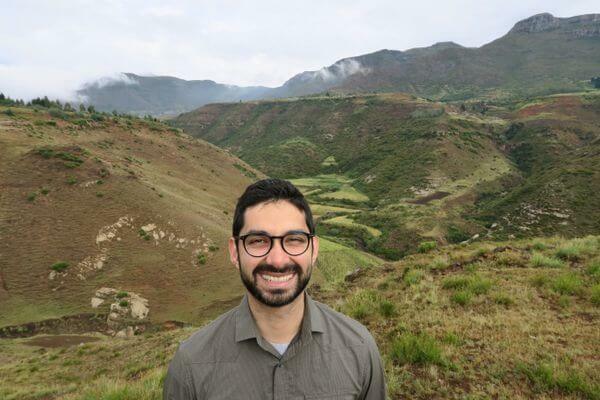 If so, here’s another chance to earn 100 MORE free Hilton points (or 50 free airline miles!) with another offer from Thanks Again. All you have to do is answer a 1-question survey! 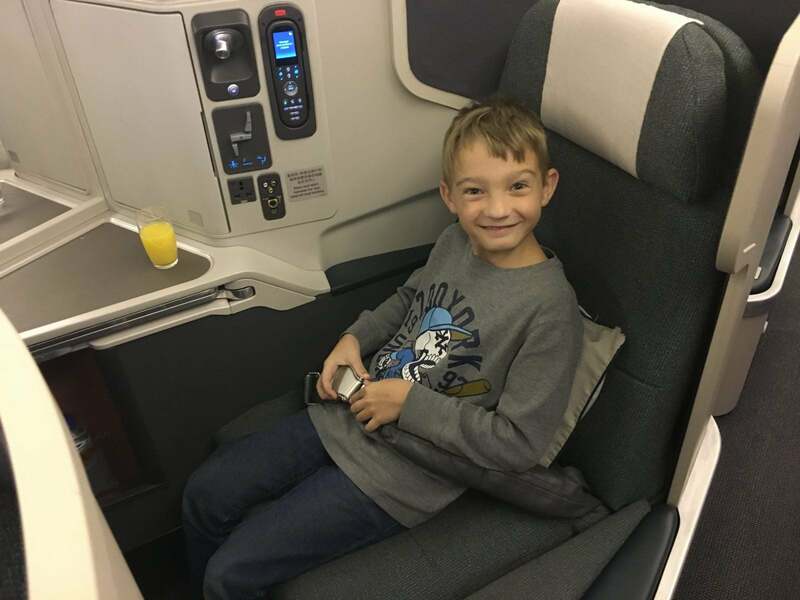 Thanks to Million Mile Secrets reader John, who tipped us off to the deal. Free Miles & Points Always Make Me Smile! 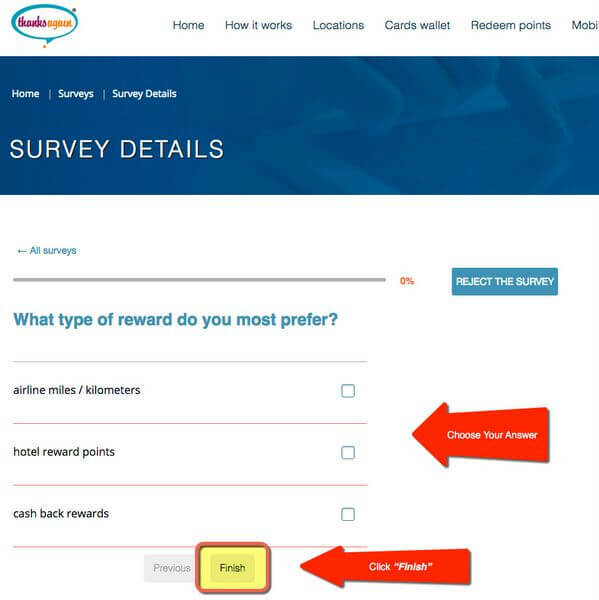 With this survey from Hilton’s Thanks Again program, you can earn 100 free Thanks Again points worth 100 Hilton points or 50 miles with certain airlines. This is free and easy way to keep your hotel points or airline miles from expiring, by answering just ONE question! Sign-in to your “Thanks Again” account through this link with your email address and password. From there, you’ll see the option to take a survey and earn 100 free Thanks Again points. Click the “Take Survey” button. 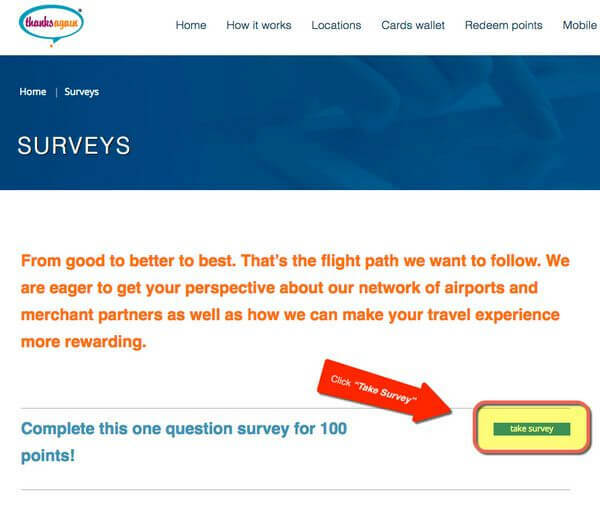 You’ll only have to answer 1 survey question to earn 100 free points. Then click the “Finish” button. After you’ve completed the survey, you should see the points in your account immediately. It’s very easy! And it only takes ~1 minute. Not only can you use your Thanks Again points to keep your Hilton points from expiring, you can transfer your points to certain airlines at a 2:1 ratio. Meaning 100 free Thanks Again points are worth 50 airline miles. So you can keep your airline miles active too! 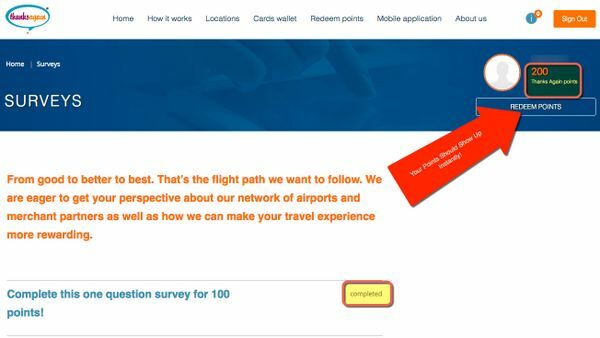 Complete a 1-question survey through Hilton’s “Thanks Again” program, and get 100 free Thank You Points which you can then convert to 100 Hilton points or 50 airline miles at a number of airlines. Including Alaska Airlines, American Airlines, and United Airlines. The survey takes ~1 minute. And while it isn’t a lot of points, it’s a free & easy way to keep your Hilton points or airline miles from expiring! I signed up first. Then used the link to get my 2nd 100 miles for survey. Survey came up, but I wasn’t able to click on my selection.Though it allowed me to click on another. I hit the back button, and now I just see ‘rejected ‘ under the survey section if I try to use the link again. It doesn’t matter if I log in and or out. Or if on my PC or Android app. @Adam @Mike @Barry – Every points counts. @Sharon – Thanks for the feedback! Which phone/browser do you use to read the email? Off topic but don’t know where else to put it. Your email top picture comes through broken–blank. Only the top one not the ones in the rest of the email. Thanks again Daraius for showing this site. I just noticed that you can transfer as little as 10 points. I plan to use this just to keep some of my lesser used accounts from expiring. I got 100 points for signing up and 100 for completing the survey so I can do this 20 times before I’m out of points. Easy 100 United MP points. Thanks! 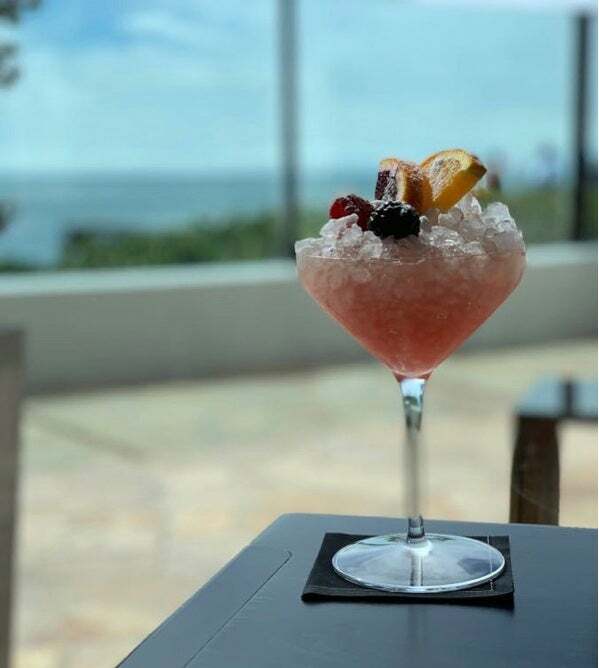 I noticed the site has a lot of the same restaurants in my area as Rewards Network (the company that runs United MP Dining, AAdvantage Dining, and Southwest RR Dining) does. That could make for some great extra miles stacking these points, the rewards network points and the normal credit card points.